Pray for someone who has wronged you in the last year. Then, find a way to show you have forgiven them. Send a note, make a call, invite them to lunch...do whatever it takes. 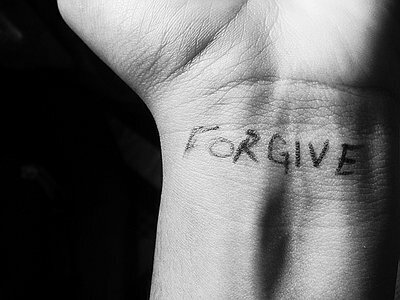 Forgiveness frees us to be free.